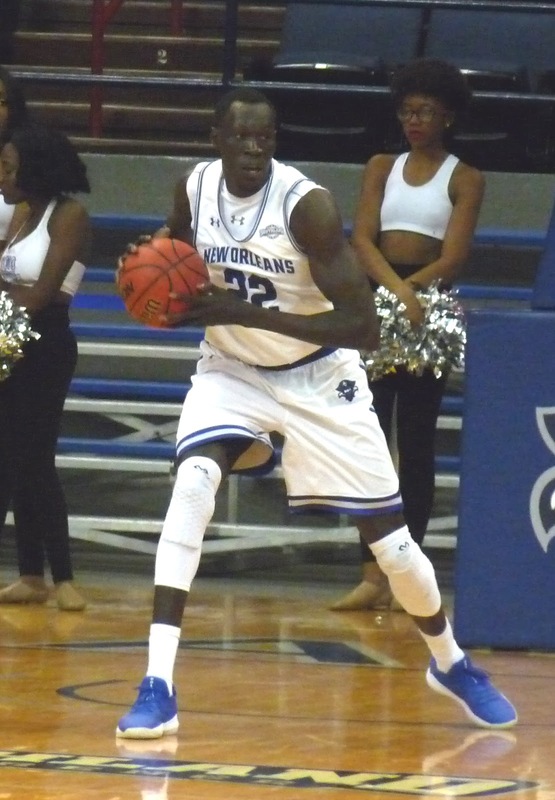 On a strange night in Huntsville, the Privateers played a critical late season conference tilt without four of its best players, falling to Sam Houston 57-54. With Ezekiel Charles out with an injury and Travin Thibodeaux, Bryson Robinson, and Lamont Berzat out for reasons nobody appeared to want to talk about, the Privateer backups plus Makur Puou fought valiantly but came up just short after holding the hosts without a point for the last 4:51. New Orleans next travels to Thibodaux on Saturday for a rematch against Nicholls.